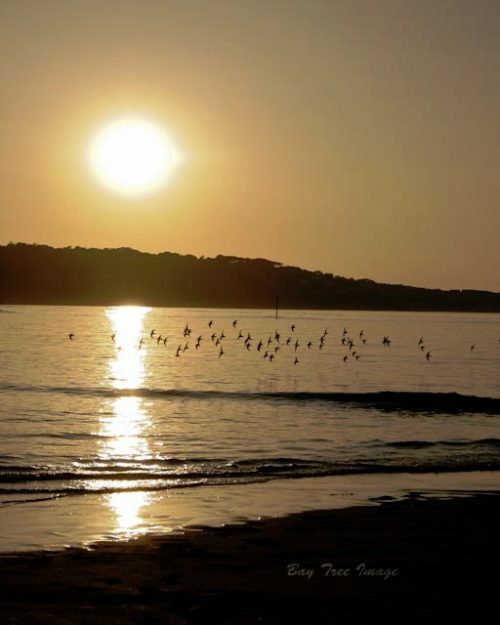 A flock of wading birds take flight across Hayle Bar at sunset. Limited Edition, run of 250 10"×12” Print. 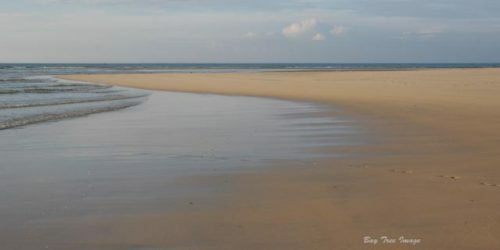 Hayle Beach where the river meets the sea. Open Edition 20"×10” Print. 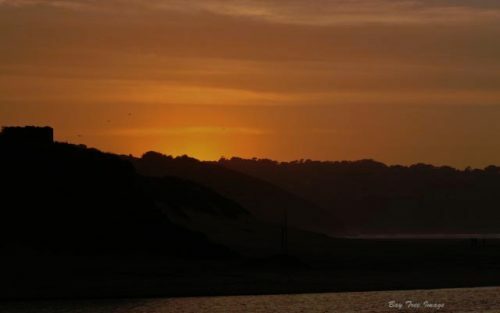 Porth Kidney Beach silhouetted by the setting sun. Open Edition 16×10” Print.